Prices of 80 per cent items under the highest slab of 28 per cent under GST are likely to be brought in the 18 per cent tax bracket. 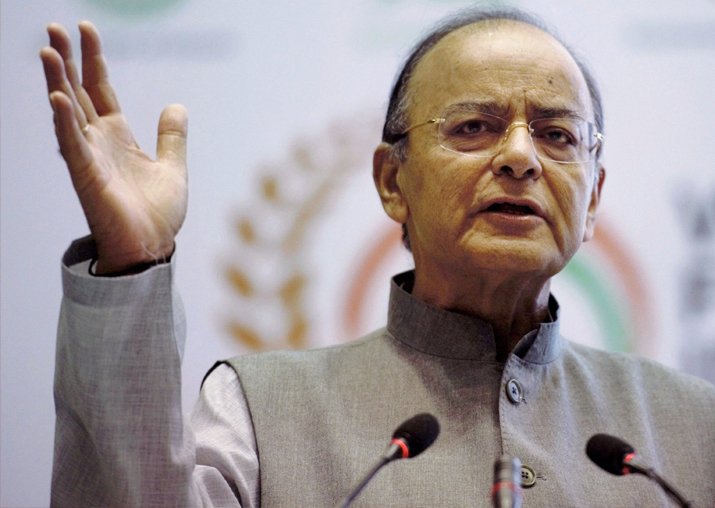 Image Source : PTI The GST COuncil headed by Finance Minister Arun Jaitley could decide on lowering the tax rates on several common-use items. Prices of over 200 items may see a drop with the GST Council, which began its two-day meeting in Guwahati on Thursday, likely to announce tax cuts on many common-use goods. Indications to this effect came from Bihar Finance minister Sushil Modi, who is also part of the GST Council headed by Arun Jaitley. Prices of 80 per cent items that fell under the highest slab of 28 per cent under the Goods and Services Tax are likely to be brought in the 18 per cent tax bracket, Modi had said in Patna on Wednesday. Among the items that could see a reduction in prices are shampoos, handmade furniture, plastic products and electric switches. The meeting comes four months after the launch of the GST in July this year. The GST Council, which is meeting in the North East for the first time since its inception, is also likely to consider making the composition scheme that allows them to pay tax at a flat rate without input credits, more attractive. Among other proposals that will come up before the Council of finance ministers will be to cut tax rates for the composition scheme businesses to 1 per cent and lower rates for non-AC restaurants. These proposals have been put forward by the Group of Ministers led by Assam FM Himanta Biswa Sarma. The panel also recommended lowering tax rates for manufacturers and restaurants under the composition scheme to 1 per cent. At present, while manufacturers pay GST at 2 per cent, the rate for restaurants is 5 per cent. Traders currently pay 1 per cent. Also likely to come up for the GST Council’s consideration is doing away with the distinction between AC and non-AC restaurants that are not covered under the composition scheme. The panel has proposed a uniform GST rate of 12 per cent on all restaurants, instead of the current tax rate of 12 per cent on non-AC restaurants and 18 per cent for air-conditioned ones. Processes mandated for filing of GST returns could also see some changes. The Council may also review the requirement of filing three returns every month.